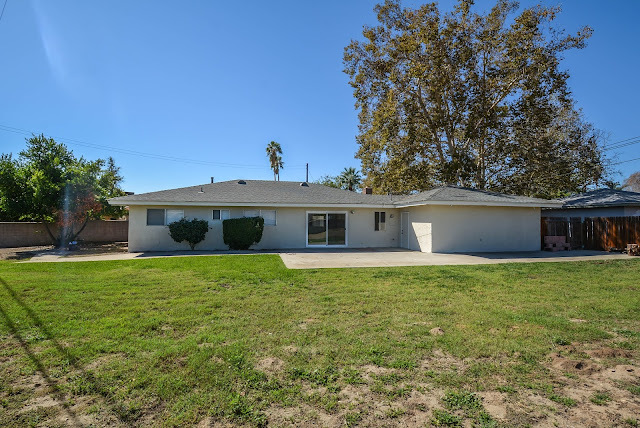 Looking for a 4 Bedroom, 2 Bath single story #residence with a 2-car garage and large lot with RV parking this is what you might be looking for. 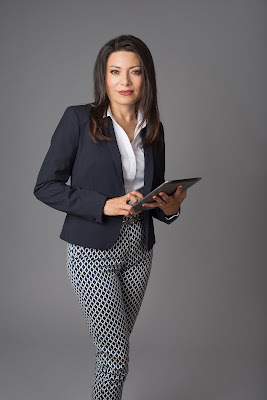 Celina Vazquez Broker/Realtor presents this beautiful single story residence fully remodeled. 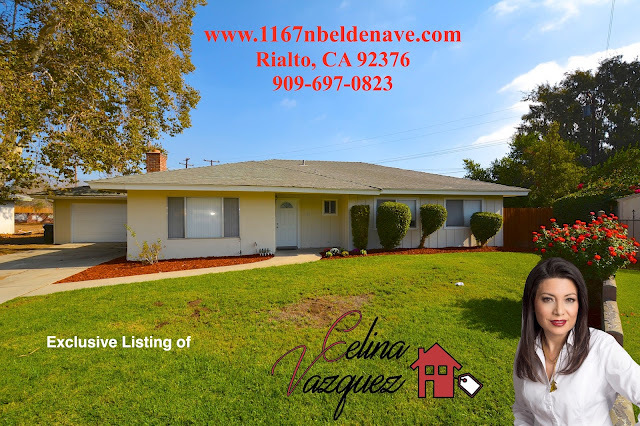 Located on the North Side of #Rialto California this beautiful home features a large floor plan. Large family room/dining room that overlooks the large backyard, there is a reason why the #kitchen is the heart of your home. Well in this house the kitchen is the focus point, stainless steel 4-burner stove, high-performance microwave and multi-cycle dishwasher. Beautiful kitchen cabinets and granite counter tops. 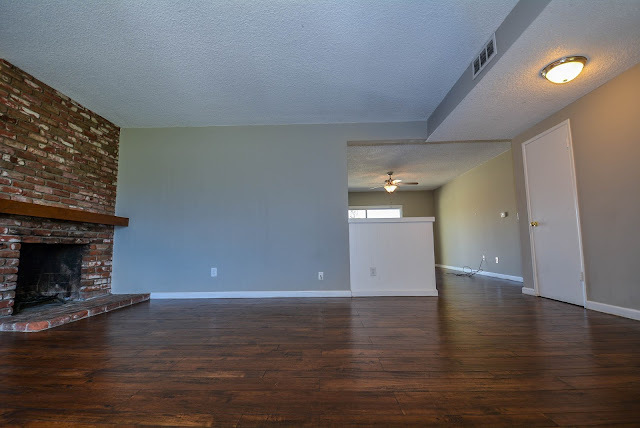 Large living room with 3hardwood flooring and wood-burning brick fireplace, spacious bedrooms with plush carpet and large wall-to-wall closets. The large corner backyard is perfect place to hang your swing, sandbox or to have the perfect vegetable garden or to build a #swimming pool. 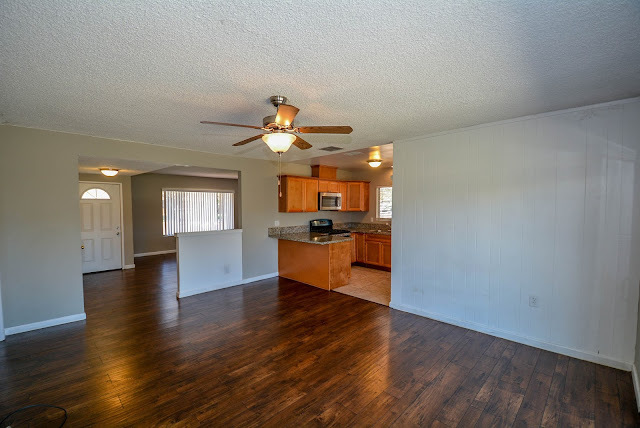 Located near parks, schools like Eisenhower High School, Frisbie Middle School, and Myers Elementary School. The 210 Freeway is just minutes away. 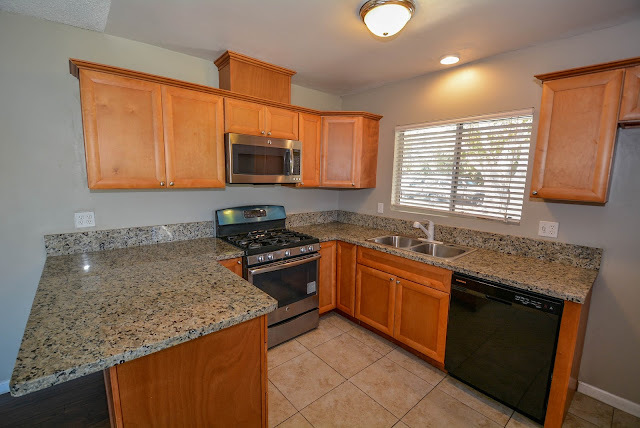 If you wish to preview this house contact Celina Vazquez at 909-697-0823 or [email protected] or visit our website at www.celinavazquezrealtor.com.